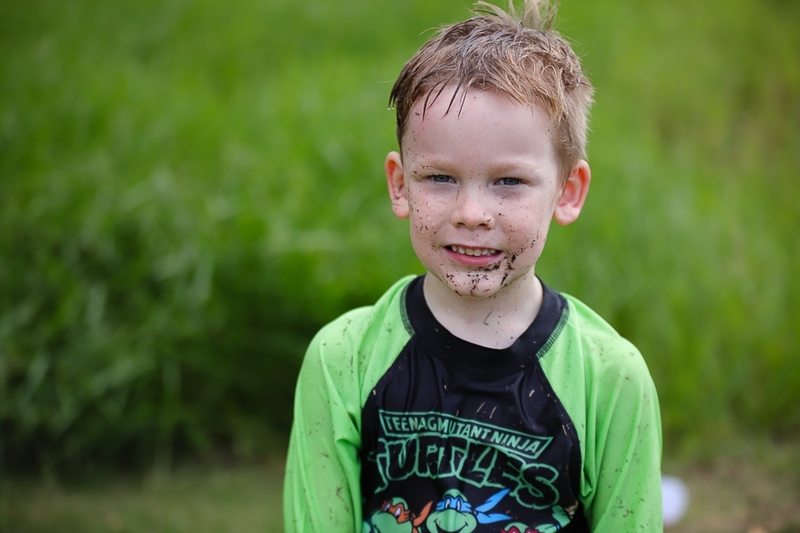 We still believe that IT’S OK to get dirty. 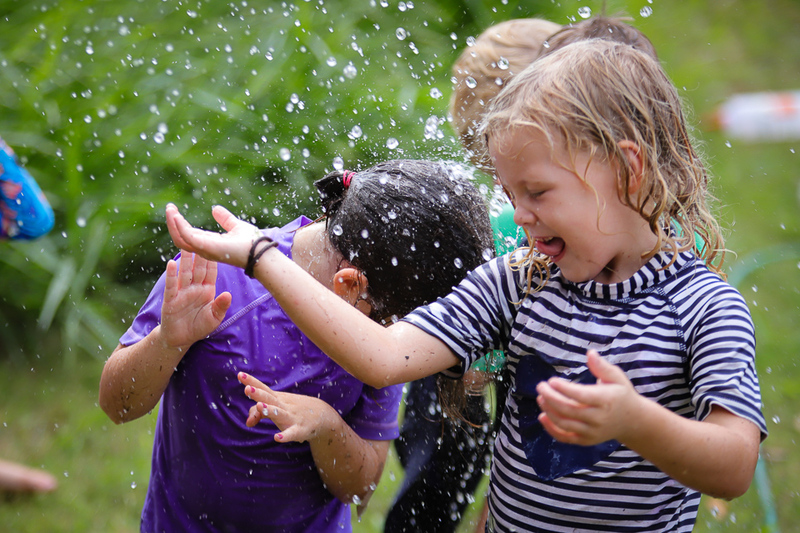 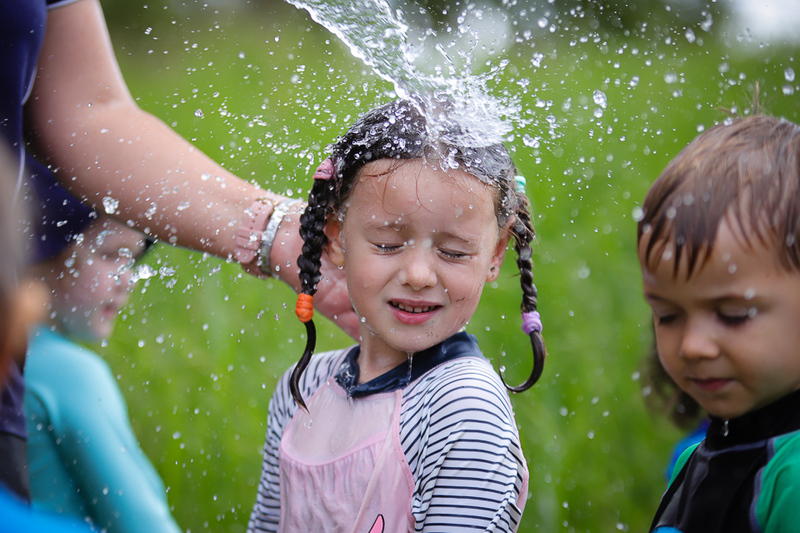 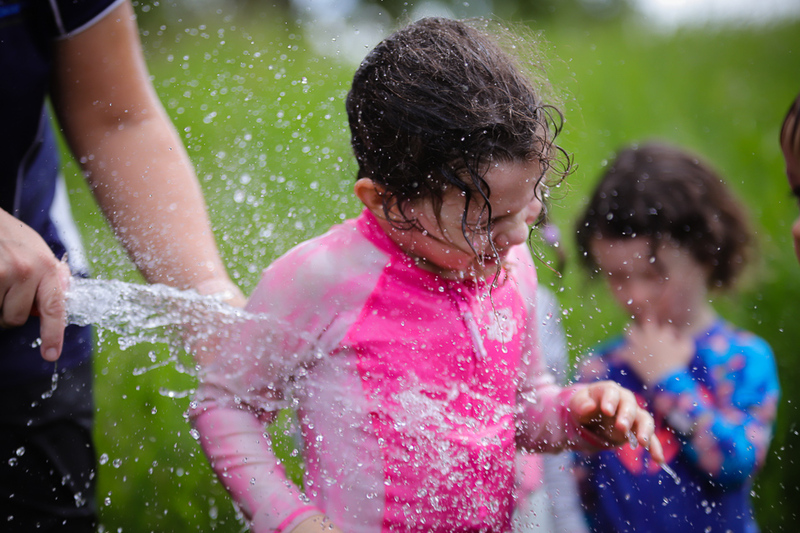 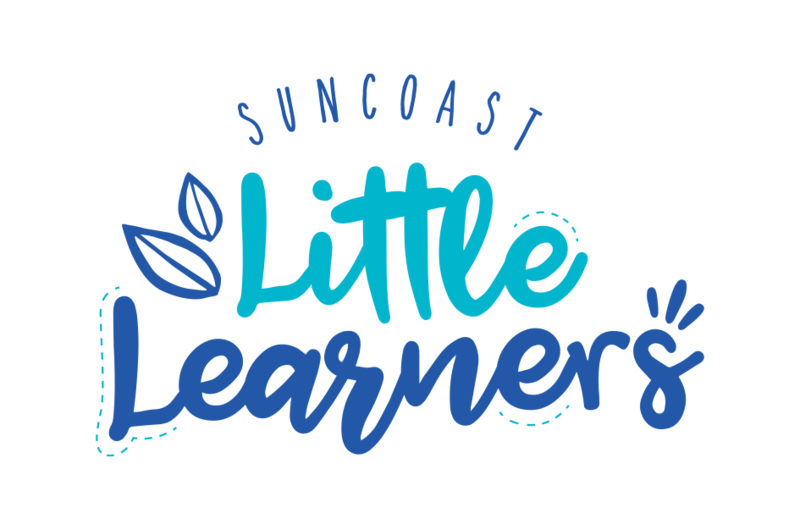 We still say… IT’S OK for early learners to play… to embrace adventure in the outdoor classroom. 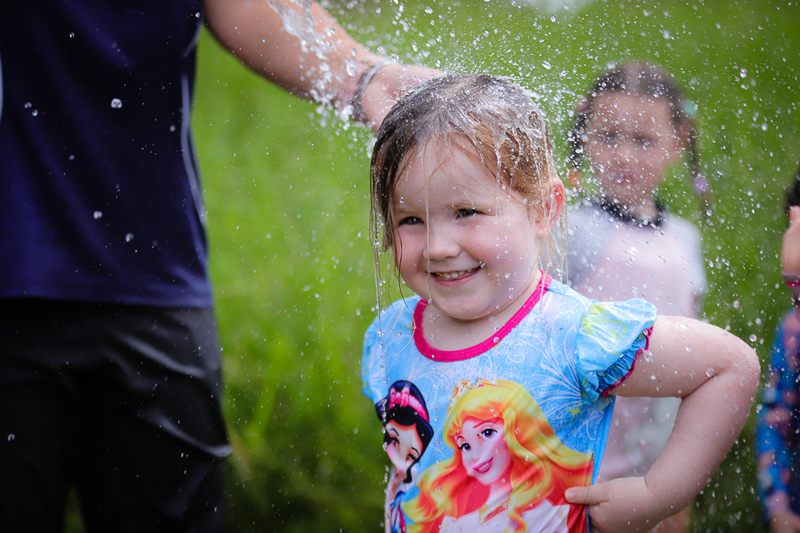 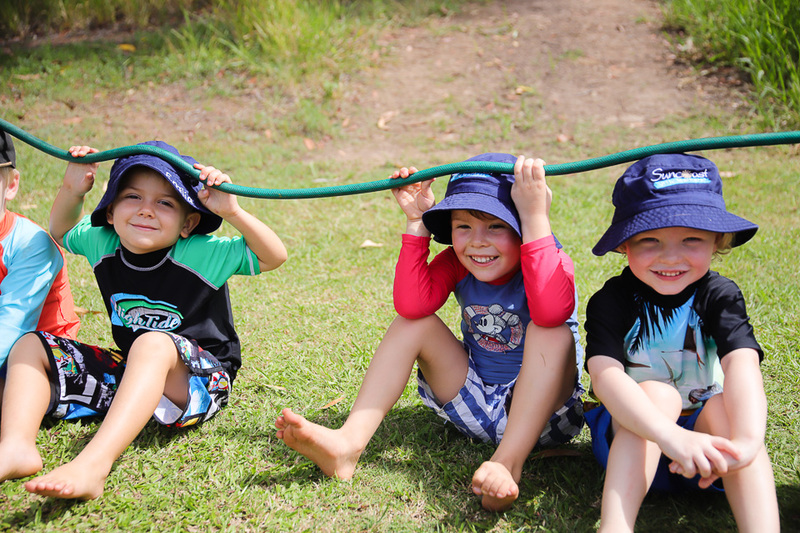 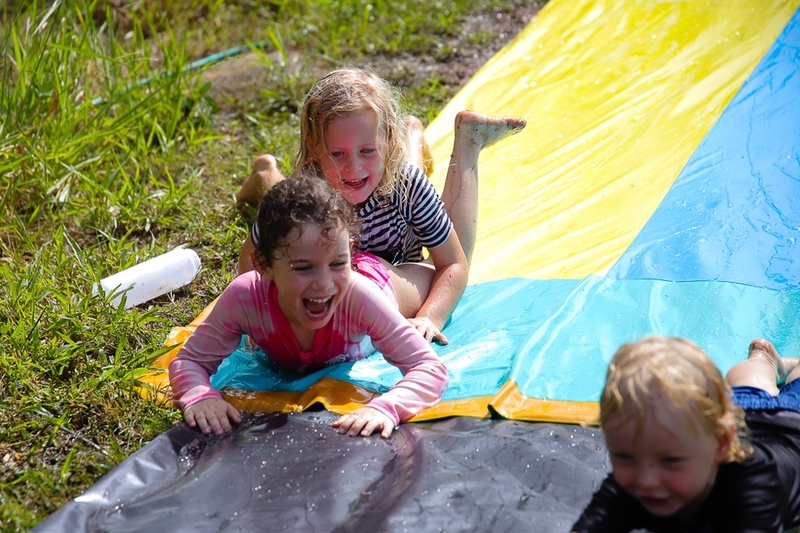 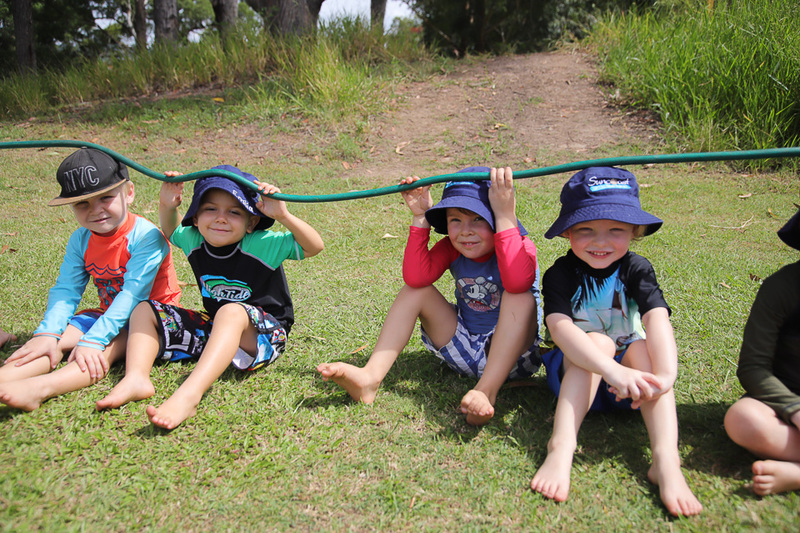 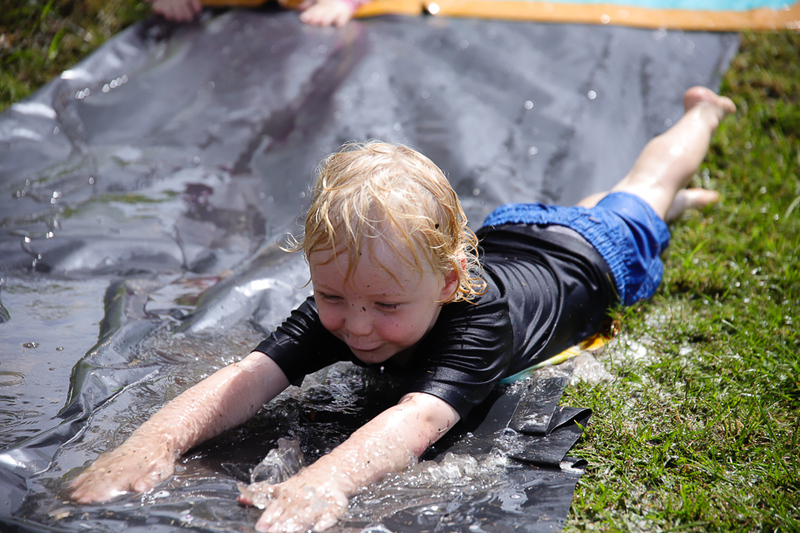 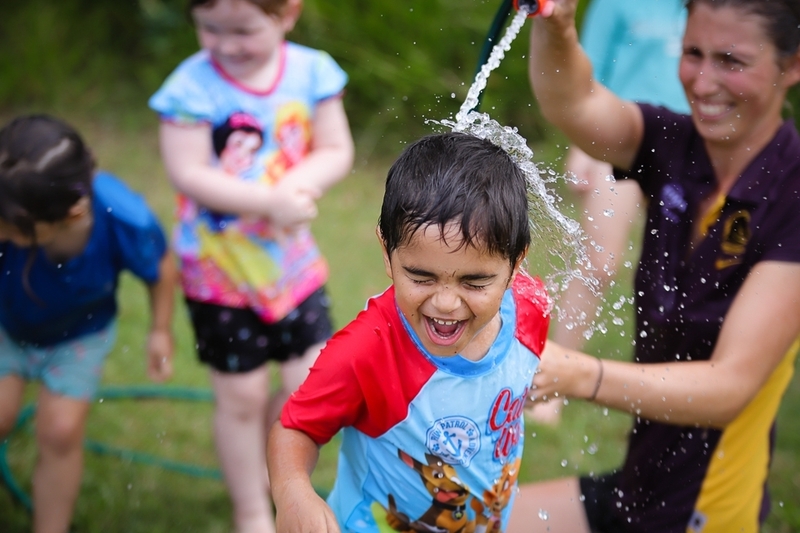 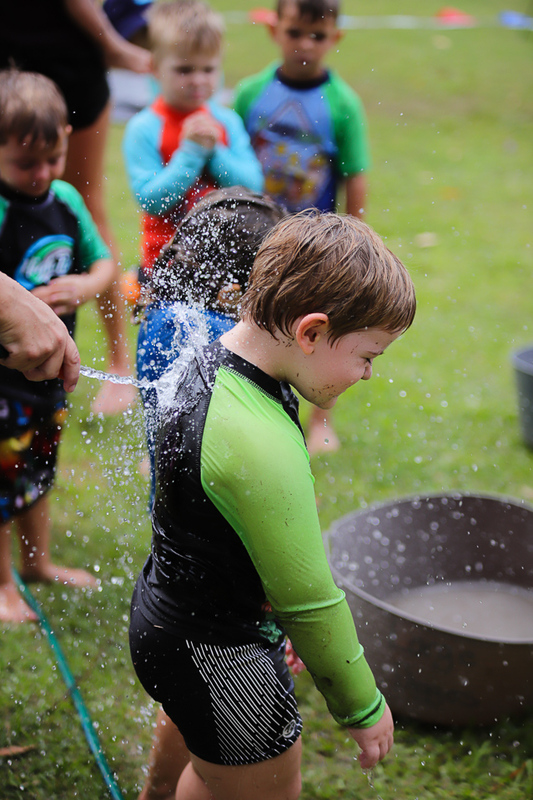 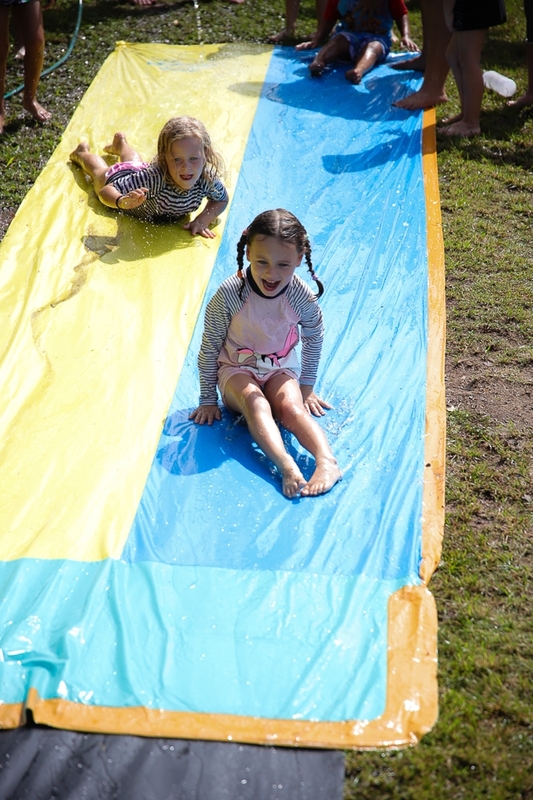 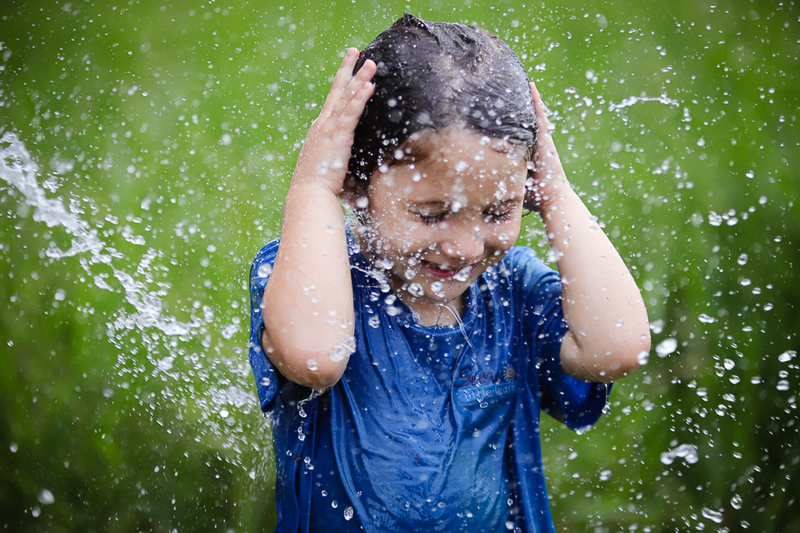 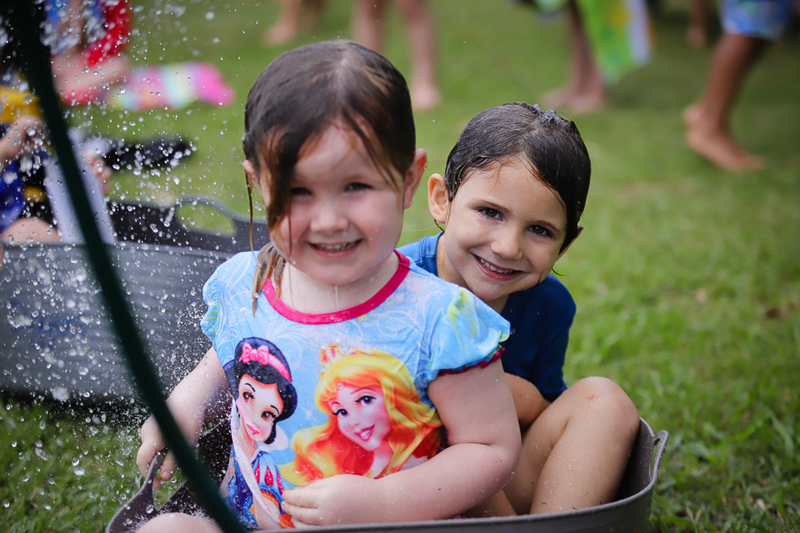 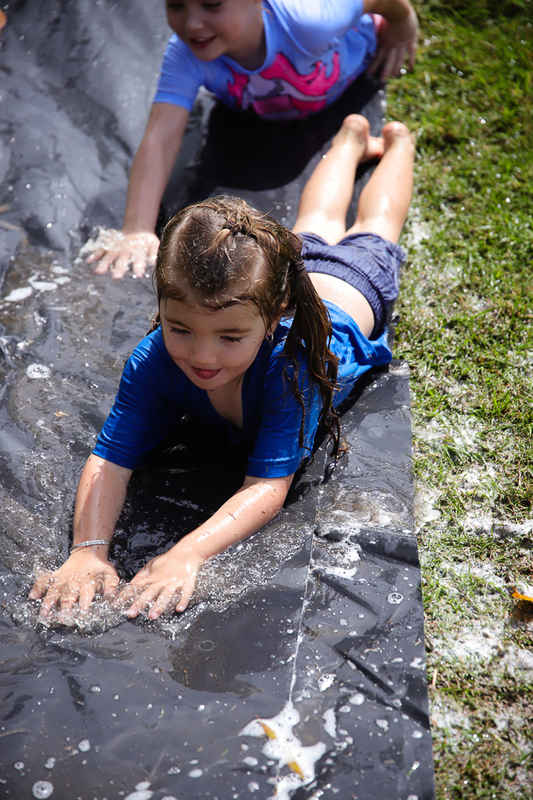 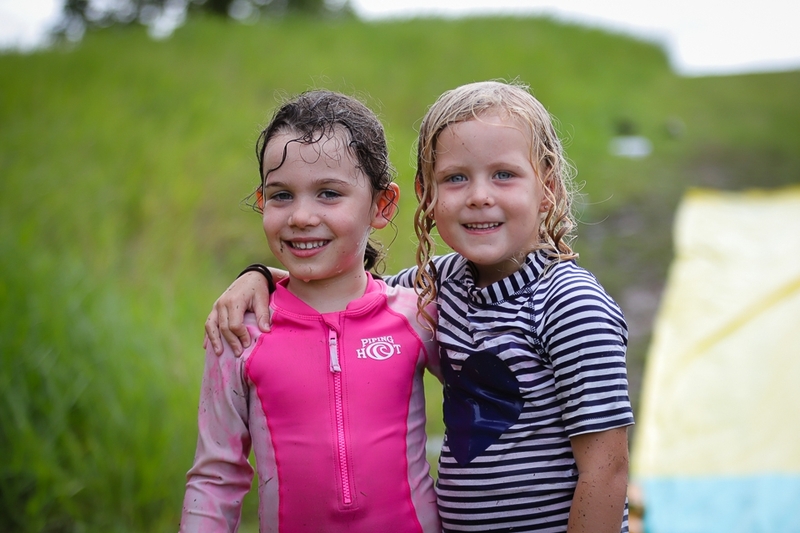 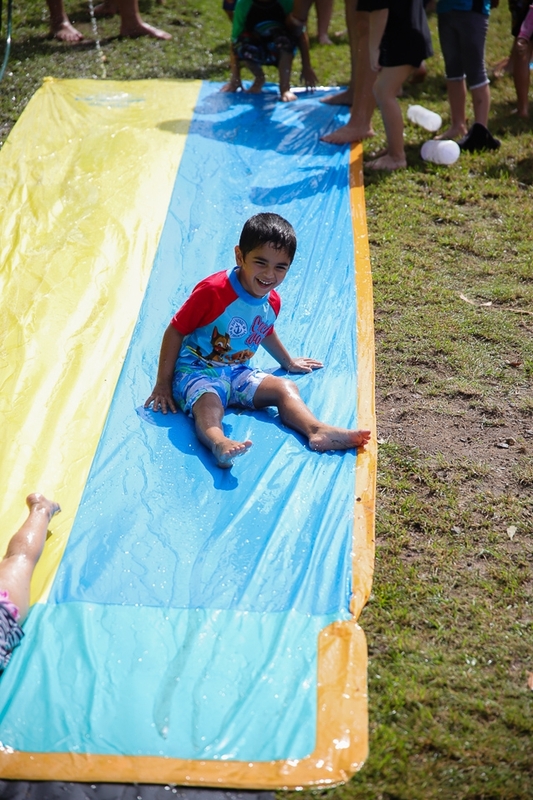 That’s why the children were able to enjoy an awesome water slide on the College grounds.